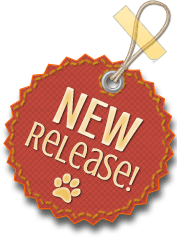 This book is a love story between people and their dogs, showcasing the special bond and relationship that is not only a privilege but a blessing. Stephanie’s retelling of the stories, together with her lovingly-made felt models, demonstrate her respect for this unique relationship. Some people own a dog, whilst others are owned by their dogs – but either way the relationship between each is unique and special. Dogs come into our lives, bringing with them a level of devotion never before experienced. They make us laugh at their antics and funny ways, and when they leave us after a life-too-short, they break our hearts and leave our homes empty and echoing. This book is a collection of stories, photographs and illustrations that will make you laugh and cry. The stories are based on real dogs, which have been lovingly recreated by Stephanie as handmade felt models. 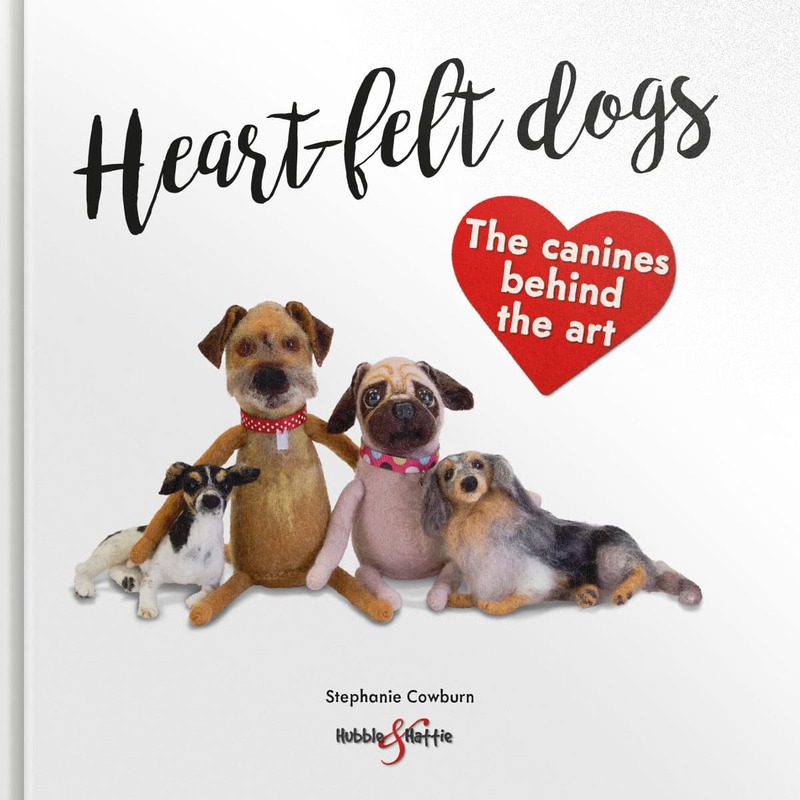 A book that will appeal to both creative felt-makers and dog lovers alike.